Slow play is the golfers arch enemy and Always Greener certainly doesn't want to add to the problem. When on the course you need yardages at a glance. Realistically you are not going to use your gps for every shot and therefore we have tried to keep to the essentials. 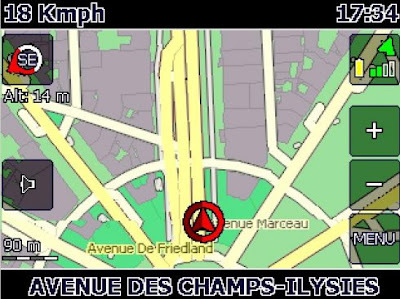 Your not going to find course flyovers, tracking of bets, scores (its quicker with a pencil) and scrolling of google maps. Just yardages quickly when you need them. If you do need a yardage other than the flag you can switch to the map view. 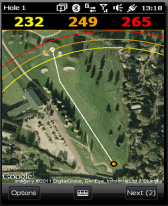 To help you quickly get the yardage required we ensure that the entire hole is visible on the map. We have no zoom or scroll function as downloading the extra pieces of the map takes time. As mobile phone screens are longer vertically it makes sense that the hole is rotated to use all the available space. To obtain a yardage at a glance we ensure that the green is always at the top of the screen. 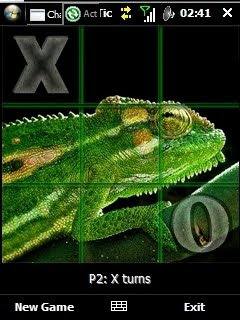 SciLor's Chameleon TicTacToe is a completely Skinable TicTacToe Game (ALPHA STATE!). 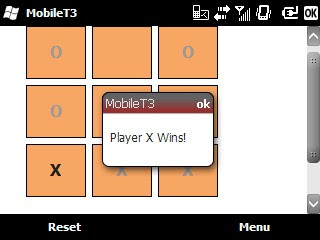 It includes three AI's Easy(Random), Normal(Random but Win/Block), Hard(Pre-calculated). * It can provide Islamic prayer time for any location using live GPS. * It can provide Islamic prayer time for any location at any day. * It can provide Qibla direction from anywhere. 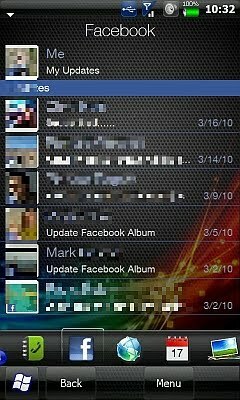 * Includes status bar, and count down time to show how much time remains to the next prayer. 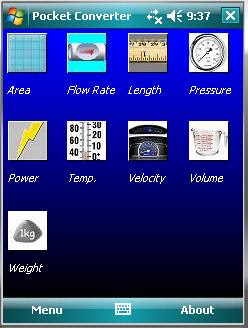 * It has the ability to calculate Islamic prayer times for a full month. 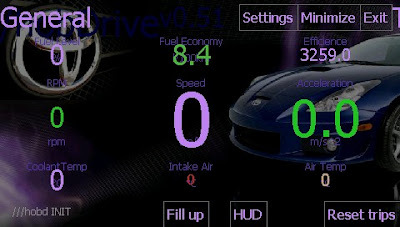 * The user can add a location manually, or by using a GPS signal. 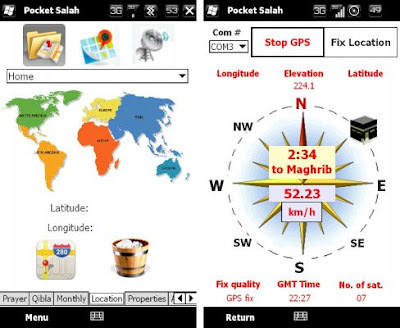 * The user can get the prayer times for any location by using GPS signal. * It can calculate prayer time based on five different prayer calculation methods: o Um Ul-Qura, Makkah. o World Islamic League. o Egyptian General Organization of Surveying. o Islamic Society of North America (ISNA). o University of Islamic Sciences, Karachi. * It can take into account the “Daylight Saving Time”. * It can take into account the Shafi or Hanafi Madhhab (for Aser prayer time calculation). * It can provide an annual txt file which includes all prayer times for a specific location. * The program can add all selected prayers to a Pocket PC calendar (up to the next ten days) to get a calendar reminder for each prayer. It has got a "touch-friendly" interface so you are able to use it without your stylus. Use the CSV Import/Export option to load data from other software or your own excel sheets. Have multiple cars? No problem! You may also backup your data! 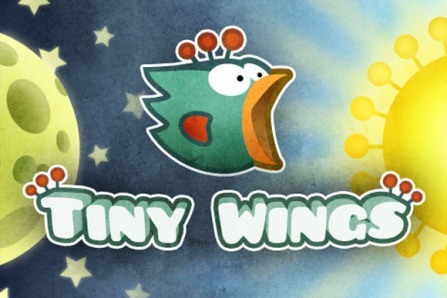 v.1.5 update: - New graphics engine implementation. - Serial interface bug fixes. - Various serious bug fixes. 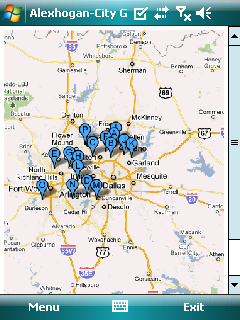 - Support for loading map files from any path. 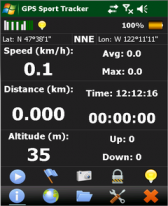 eGIS is a free offline GPS application for use with your custom IMG map files. 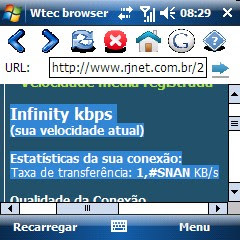 Windows Mobile 5.0, 6.x, NETCFv35. 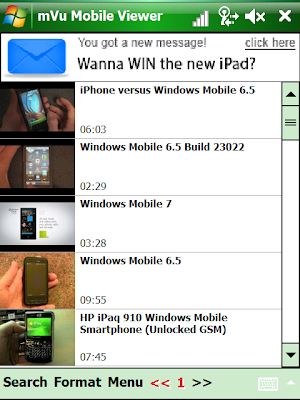 WinSportsTracker is an intuitive easy to use application with powerful capabilities for touch screen Windows mobile professional phones. It is for everyone who enjoy outdoor sport activities like running, cycling, skiing, sailing, riding, hiking, rollerblading...It logs your activity speed, distance, altitude, position and many more and show on dashboard, graph or map (up to 7 views). With offline maps you don’t need internet connection or data plan. Off-road navigation function helps you to explore new areas. You can save track logs for later review or export on PC (view on Google Earth, etc) or upload to www.winsportstracker.com and share with friends on Facebook. WinSportsTracker helps you to improve your performance in sports. It will not affect normal operation of your mobile phone during use. * Offline maps, you can download maps (OpenStreetMaps, Google maps,…) in advance on computer – no need for internet connection on phone or data plan. Read FAQ on website how to download maps. 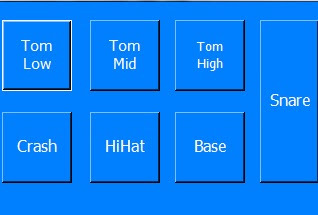 After connecting my Hi-Fi system to my home server using an USB DA Converter (HRT Music Streamer II+) I needed a remote control solution for the foobar2000 music player that run on Windows Mobile (for my home automation system I use a bunch of HTC HD2 as remote terminals). Unfortunately, I did not found anything that I liked. 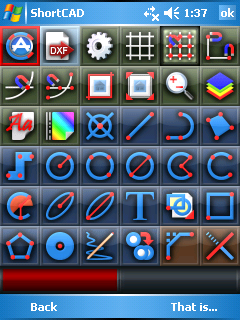 - optionally (required for rotation support) TouchLockPro 2.12.8 with GSensor enabled (http://forum.xda-developers.com/showthread.php?t=444215). App for access the online directory from Search.ch! Sorry it is for switzerland based people only. 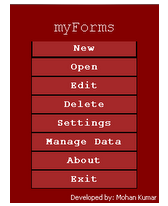 myForms is an file based Offline Forms. This basically is to create offline data form and use it to enter and store data. Later this data can be downloaded to pc view and use it. Simple examples are personal expenses form, survey, etc. 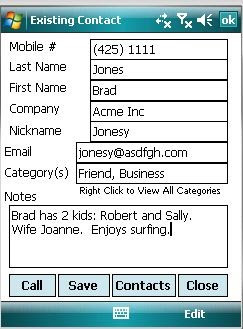 advantage to use multiple forms and store the data separately gives you the option to work on all different forms at the same time. 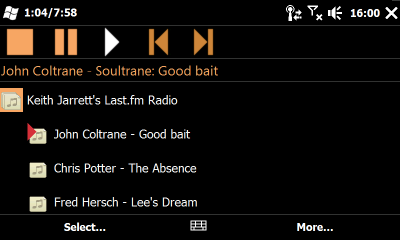 Drum-Set-mobile v1.00 | Read more..
Drum-Set-mobile is an easy app, which is playing drum set sounds If you know better sounds, please send them to my e-mail. For Kids to remember the words they learn in school. You must have seen many Salat (Prayer) Reminder applications on the internet, but I've brought an unusual application, which doesn't only reminds you but your friends as well. 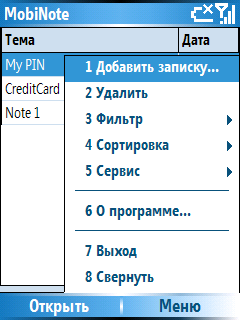 Now with customizable calculation method and Multi-Lingual Support! •Gets 5 prayer times per day for current year. So you don’t have to find the times every day*. •Sends SMS reminder to a friend, family or to yourself (multiple recipients), specified minutes (default is 10 min) before the prayer time**. 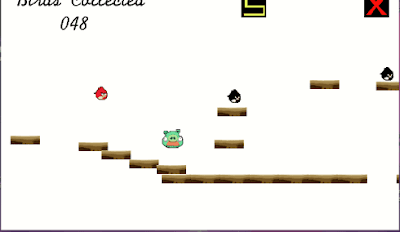 •It does not run in the background (saves battery/memory/processor). 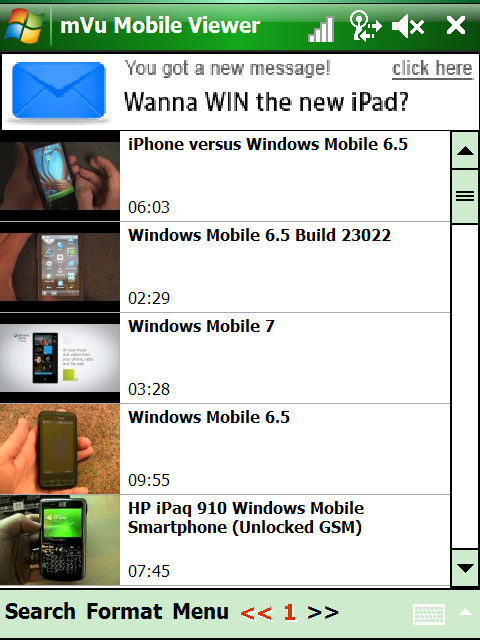 •Wakes up PPC from suspend/sleep mode and send SMS. •Sets reminder as Appointment (default is set as task). 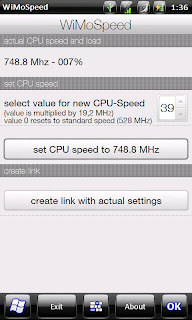 •Thanks to IslamcFinder.org asp server for all times’ calculations. •Ryan, Vadim_Bogaiskov, TheChemistree and FBeheiry for testing! •Vadim_Bogaiskov for Русский язык translation. You may not disassemble, decompile, or reverse-engineer this application. You have no right to sell this product. You can accept this License Agreement by downloading Salat Reminder - SMS.CAB file. Posts your errors on forum.xda-developers. If you email/pm me, make sure you enter "Salat Reminder - SMS (Support)" under subject. 1.Download and Install the application. 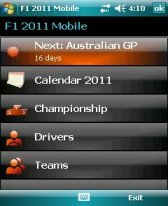 2.Select Option button then Calendar Settings. 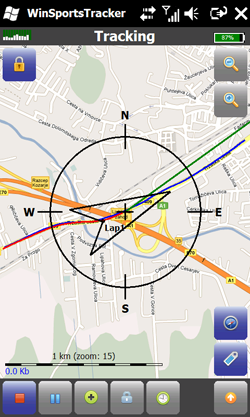 3.Enter you location info, Calculation Method and hit Update. 5.Hit OK. Now you should see all the times. 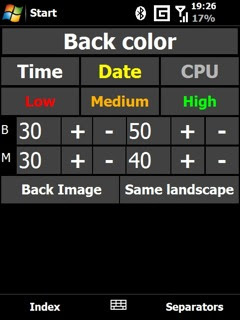 6.If you scroll down the the bottom, you will see a button with timer. Hitting it will stop the timer. 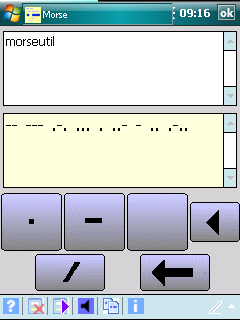 LnkMgr is a link creator and editor for the Pocket PC. 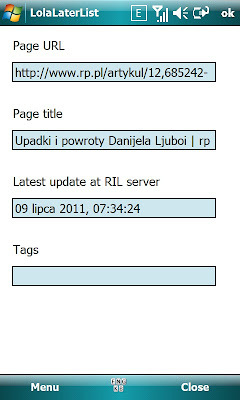 It allows a user to effortlessly create and catagorize links in the Start Menu folder. To Create a Link: Simply change the catgory in the category dropdown to another catgory. 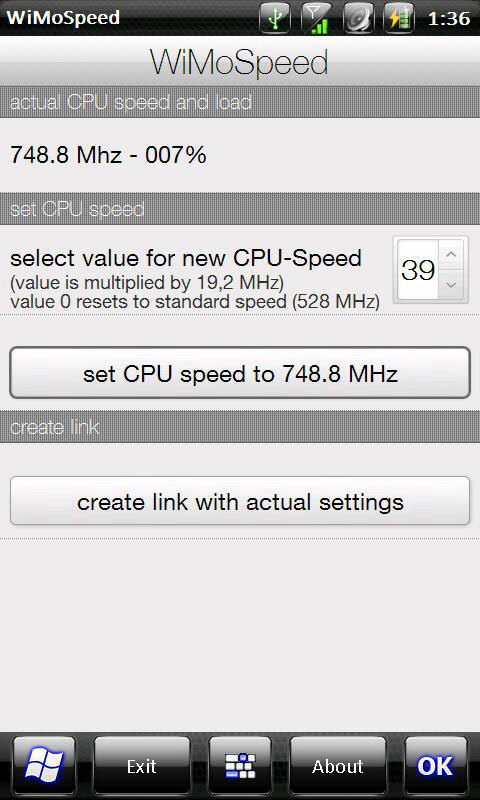 CHT Tweaks is created to easily get 2 dots and get out of the ugly flip line in the home clock, very useful to so nice themes as GTX, Sencity, Windroid, etc. 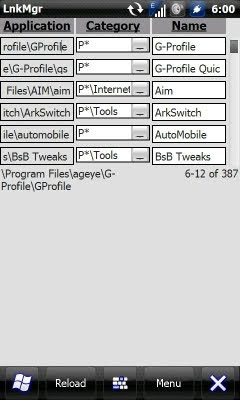 With CHT Tweaks this changes no need to be done in the file Home.mode9, so by using CHT Tweaks you will protect the CHT fix for 40 slots-widgets. 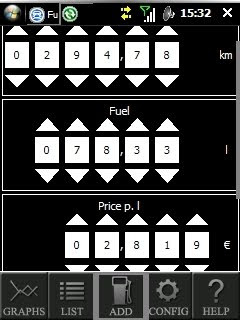 Aditionaly I have added some transparency mods in some CHT widgets, acces to some widgets settings, and the posibility to make some mods to other Sense tabs. 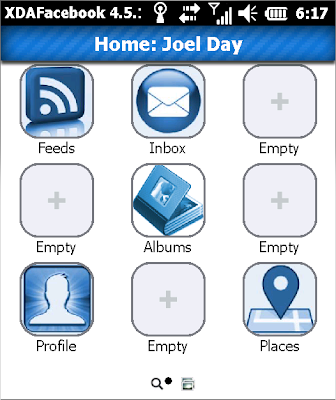 You can still make graphic skin to the differents elements of the home tab. CHT Tweaks only switch the visibility of those elements. 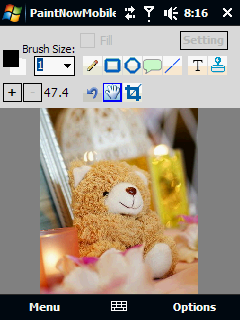 Two dots between hours & minutes (colon) is inlcuded in the .cab as 339364F9_manila (\windows\htc\home\Assets\Images\Home\VGA\colon.qt c) and can be easily adapted to your theme. CHT Tweaks includes modification of file 4B558519_manila. So uninstall CHT Tweaks may produce Sense crash, specially if Co0kie Home Tab was not cooked in your rom so it was installed by cab. Do not panic, just do not accept soft-resset at deinstallation, then copy and paste in windows folder the attached file 4B558519_manila, then do soft-resset. pic to text: OCR in your hands ! 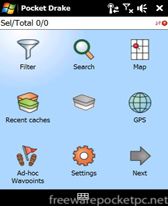 SokoSave Mobile is a user-friendly version of Sokoban. 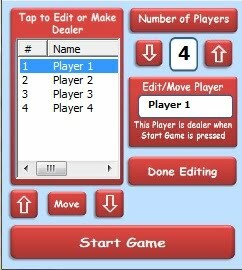 It supports unlimited undo/redo, saving and loading of game positions, and computer-assisted movement which makes game-play fluid and enjoyable. SokoSave Mobile features crisp, simple graphics and intuitive game controls. 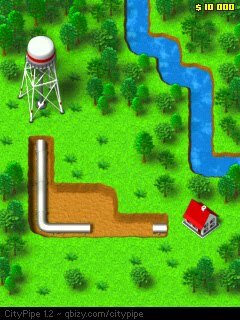 Plays classic Sokoban puzzles, as well as Multiban puzzles. 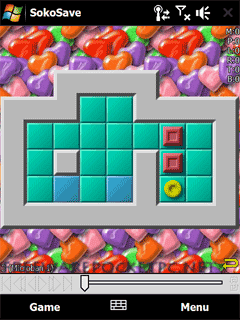 Computer-assisted movement and intuitive game controls. 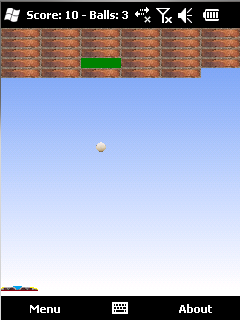 Simple screen tapping actions move objects automatically over long distances and complex paths. Highlights legal moves and pushes. Automatically saves and restores game positions. Puzzle browser with preview. Recognizes puzzle collections stored one per file, several per file, and in ZIP archives. Configurable behavior and appearance. Includes several high-quality skins for changing puzzle board appearance. Others can be downloaded from the Internet. Supports high-resolution VGA/WVGA and low-resolution QVGA in portrait and landscape orientations, as well as 3rd-party pseudo high-resolution SE_VGA and OzVGA modes. Includes thousands of puzzles. 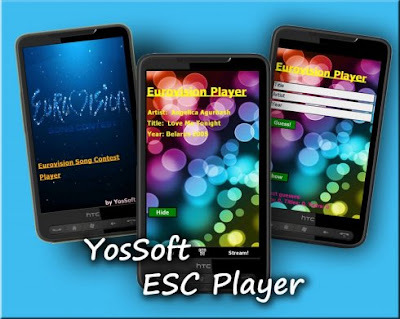 Others can be downloaded from the Internet.